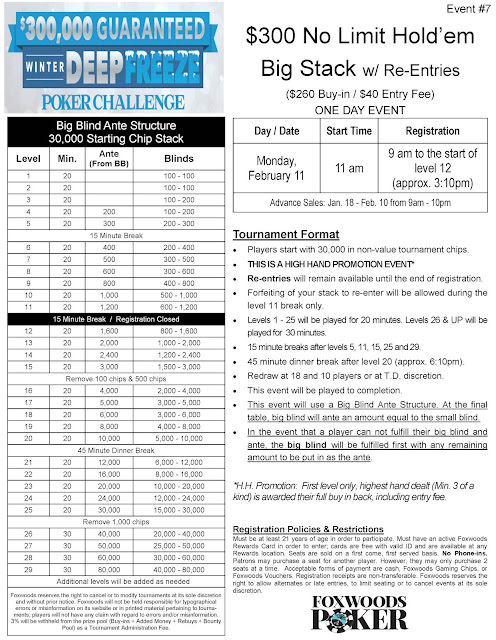 Foxwoods Poker: Last event of the 2019 Winter Deep Freeze kicks off at 11am!! 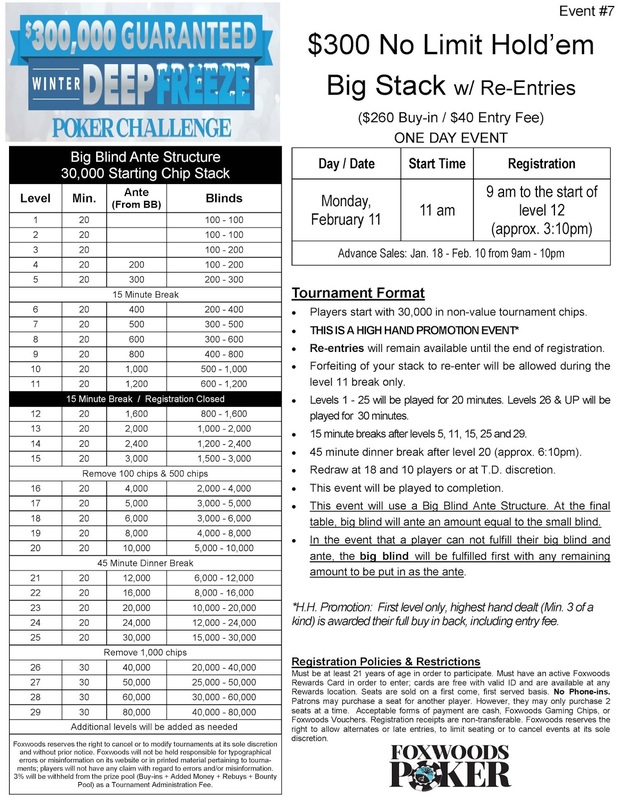 Last event of the 2019 Winter Deep Freeze kicks off at 11am! !